Completing alcohol or drug rehab is no small feat, and it’s worth being proud of; however, your journey doesn’t stop there. In the weeks and months of recovery following rehab, you’re still at an elevated risk for a relapse. According to the Substance Abuse and Mental Health Services Administration (SAMHSA), almost 60 percent of people admitted for substance abuse treatment have been in treatment at least once before, and 13 percent have been in treatment five or more times. This makes it of utmost importance to get continuing support, also known as aftercare, to help you stay abstinent from substance use. Aftercare can take a variety of forms, but they all focus on the same central theme: helping you avoid falling back into a pattern of addiction. According to the National Institute on Drug Abuse (NIDA), aftercare programs help reduce the risk of relapse. Help is available at each stage of the recovery process. Even if you lapse, that doesn’t mean a relapse is inevitable, says a review in Alcohol Research and Health. However, most people cycle through relapse and recovery several times before they stabilize and enter remission from substance abuse, so relapse is no reason to be ashamed. The more consistently the practices of relapse prevention are implemented, the greater the client’s chances of maintaining long-term abstinence. In outpatient care and partial hospitalization programs, relapse prevention sessions are scheduled on a regular basis to keep these topics at the forefront of the client’s mind. Developing coping strategies for stress and cravings offers alternatives to using substances in times of high risk. Re-evaluating expectations for the consequences of substance use. Many people who are recovering from addiction return to drugs or alcohol thinking that using will make them feel better. In reality, such feelings are fleeting, but consequences like overdose, medical complications, problems at work, relationship conflicts, or incarceration are lasting. Relapse prevention teaches patients how to make wiser decisions before they consider using. Keeping lapses from becoming relapses by teaching how to view each lapse as a result of a high-risk situation or trigger, rather than as the result of a personal failing. This increases the likelihood of the patient feeling a sense of self-control and agency, which boosts their ability to abstain in the future. Extended care offers a safe and structured living environment for people who have completed rehab (or are otherwise in remission) but who would be at high risk for relapse if they went to live on their own. In safe living, residents are required to abstain from substance use (often proven by passing drug tests), and they have access to other treatment services, like group therapy. Extended care also provides a social support network for recovering residents. According to research in the Journal of Psychoactive Drugs, sober living programs increase rates of abstinence and recovery. They also improved employment, psychiatric, and legal outcomes. Outpatient care can offer similar levels of treatment as residential rehab programs for patients who are ready to live at home. This might include individual therapy, group therapy, or medication therapy. Patients with co-occurring mental health disorders may also need ongoing therapy to treat those conditions. Research in the Journal of Studies on Alcohol found that outpatient care improves one-year sobriety outcomes. Twelve-step self-help groups, such as Alcoholics Anonymous or Narcotics Anonymous, offer a structured support group for recovering addicts. They teach that addicts are powerless over their addiction, and that they must submit themselves to the control of a higher power. Abstinence is the only solution for living free of addiction, and continued attendance of meetings and participation in activities are the keys to abstinence. Although the spiritual slant of 12-step programs means they are not suitable for everyone, the Journal of Studies on Alcohol and a great deal of other research has demonstrated their effectiveness in helping maintain abstinence and recover from relapse. Participants in 12-step programs can get social support not just from their peers, but also from a sponsor, who is more experienced in recovery and can offer a one-on-one relationship and guidance throughout the program. Skill training is most effective in group therapy, as it allows patients to practice their newfound skills with others. According to research in Addiction, skills training improves substance use outcomes. Life coaching is not affiliated with any particular treatment method and does not involve formal or licensed therapy. Instead, life coaches help patients get treatment and make positive changes in their lives. A life coach can help a patient implement what they’ve learned in therapy, working together for improvements like finding housing or employment, building and rebuilding personal relationships, and understanding the role that addiction has played in their life. 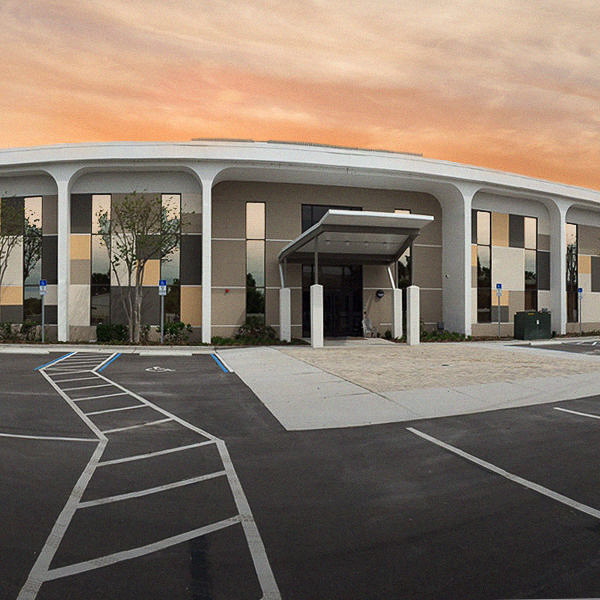 At Orlando Recovery Center, we are dedicated to helping our clients progress to the next level of their recovery. Relapse prevention is an essential component of our aftercare, outpatient, and partial hospitalization programs. 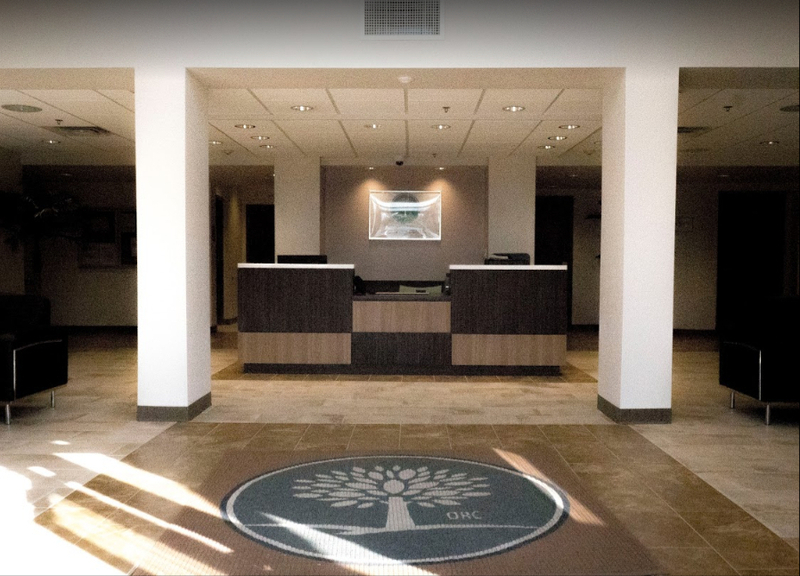 By working consistently and constantly with our clients to prevent setbacks after treatment, we empower them to take control of their own sobriety in recovery. For information about our fully integrated recovery services, call our intake counselors today. In the 21st century, substance abuse treatment professionals view relapse as part of a disease process rather than a sign of moral weakness or weak willpower. A relapse occurs when a person who has made commitment to change his or her lifestyle returns to former, destructive activities. A patient with diabetes, for example, who has made healthy dietary changes might relapse by going back to old eating habits, such as skipping meals or overindulging in carbohydrate-rich foods. In a similar way, an alcoholic may relapse by drinking in response to a stressful situation after working hard to complete a recovery program. Relapse should not be seen as the end of a client’s sobriety, but as a learning opportunity that can ultimately strengthen the client’s resolve to lead a healthier life. According to the National Institute on Drug Abuse (NIDA), all chronic diseases — including addiction — involve a risk of lapsing back to unhealthy behaviors. The NIDA states that relapse rates for drug or alcohol abuse can be compared to relapse rates for other major chronic illnesses, such as high blood pressure, diabetes, and arthritis. For instance, relapse rates for substance abuse are 40 to 60 percent, while rates for individuals with type 1 diabetes are 30 to 50 percent, and rates for individuals with asthma are 50 to 70 percent. If relapse is seen as permanent and unavoidable, the recovering substance abuser is unlikely to achieve lasting success. Relapse prevention empowers clients to take control of their sobriety by giving them the tools they need to handle situations that can trigger old behaviors. In the event that a temporary setback does occur, clients are taught to reduce its effects by reaching out for help as soon as possible. In order to be effective, relapse prevention must be constant and consistent. A relapse prevention program takes the form of multiple weekly support groups, educational sessions, life skills classes, and one-on-one meetings with counselors. Clients are encouraged to express their feelings about relapse openly in individual and group meetings, and to ask for help from others when they feel at risk of lapsing into old behaviors. What is Relapse Prevention Modeled After? Cognitive behavioral therapy emphasizes the importance of changing destructive thought processes in order to achieve better outcomes in life. CBT helps clients visualize themselves and their world in a positive light, which reduces the risk that they will return to self-defeating thoughts and actions. Relapse prevention is most successful when it’s offered in the context of a comprehensive rehab program. Complementary services include mutual support groups, 12-step meetings, sober living accommodations, case management, and legal services. Medication management, one-on-one counseling, family and marriage counseling, and recreational therapy also support recovery on all levels.